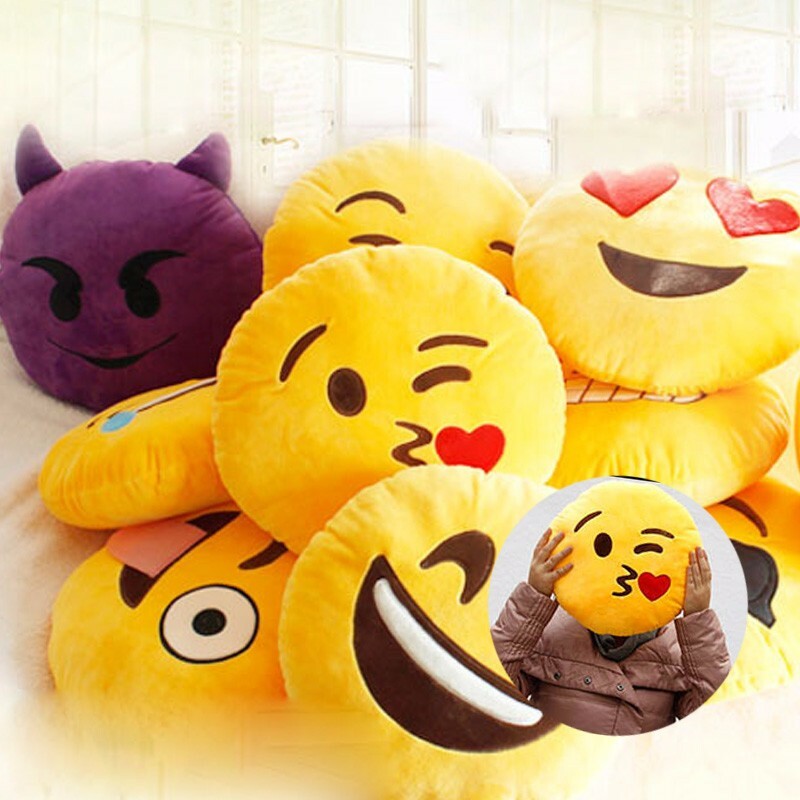 This series of soft comfortable Pillow Cushion adopt a variety of cute cartoon pattern, lightweight and portable design. 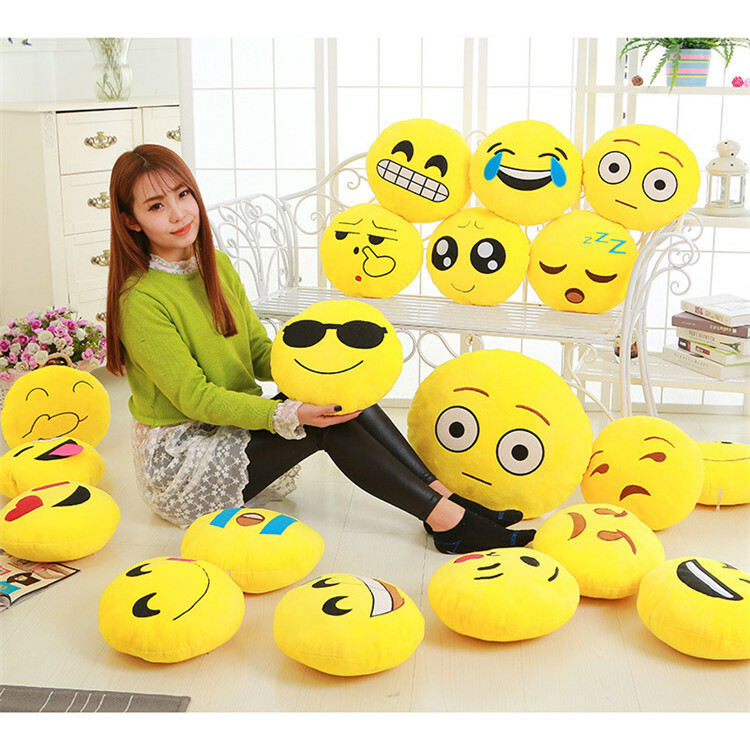 It can be used as cushion or pillow and bring you much comfort during rest, and the cute exp​ressions of the Pillow Cushion let you have a good mood when look them. It is a super companion for your daily or leisure life. It also a gift for friends or family members. Widely used in your homes, offices, etc. 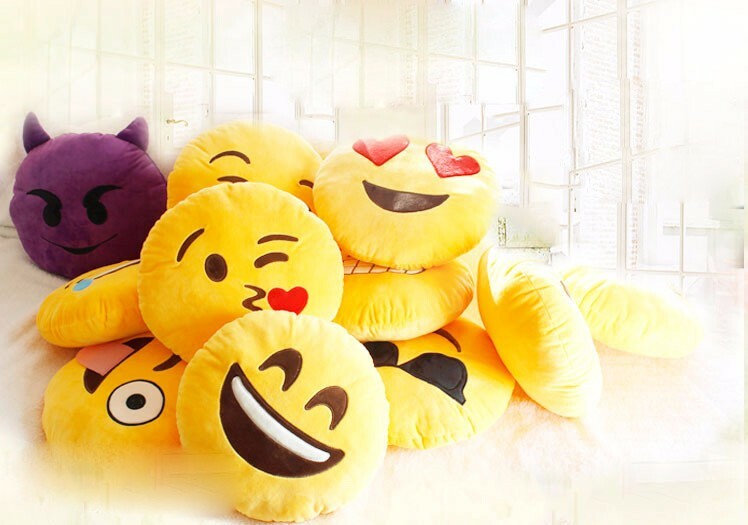 Adopt a variety of cute cartoon patterns, vivid cartoon expressions let you have a good mood when look them, a great decorating article for your sofa or bed. 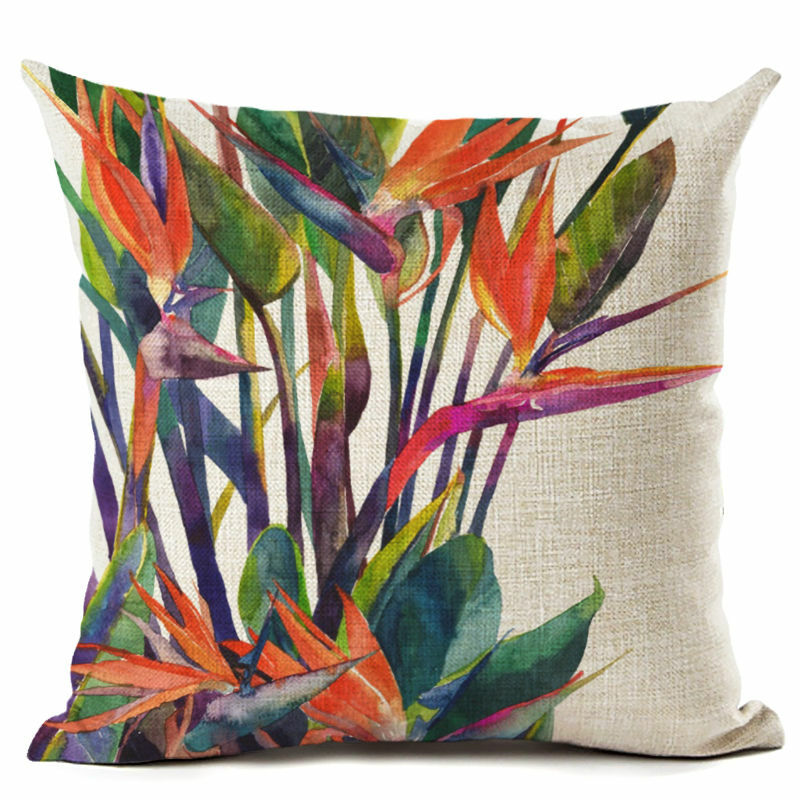 Adopts high-grade texture soft materials and excellent workmanship, comfortable and durable. lightweight and portable design, it is a super companion for your daily or leisure life, bring you much comfort during rest. 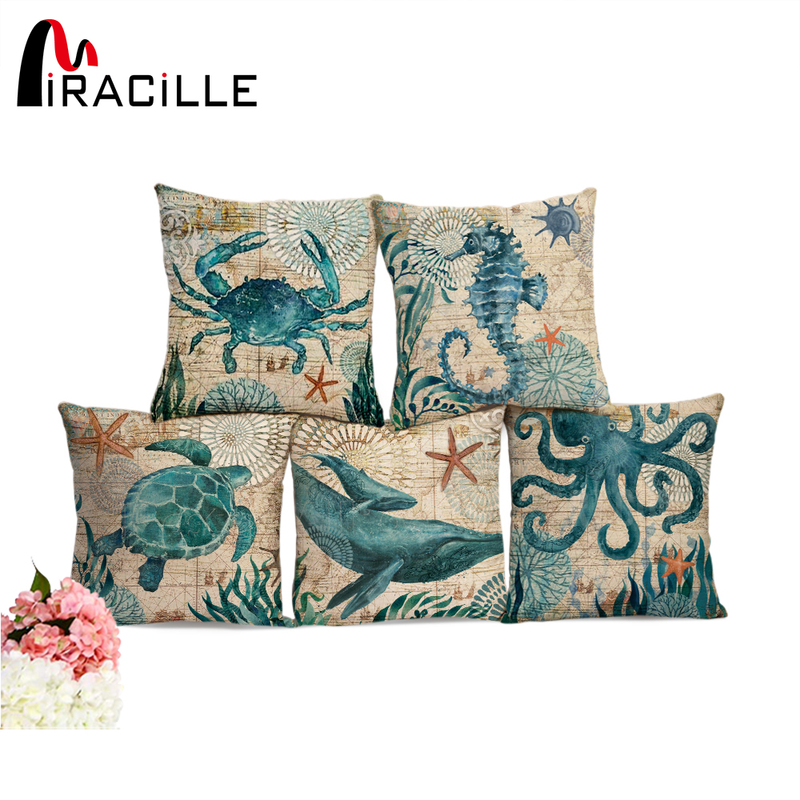 Adopts high-quality artificial wool materials and Environmental protection PP cotton, healthy and environment friendly, no-toxic and odourless. Perfect for baby and child use. It is a great gift for friends or family members. Share the comfort with them. Lightweight and portable design, stretchable appearance, easy to clean, suitable travel use. 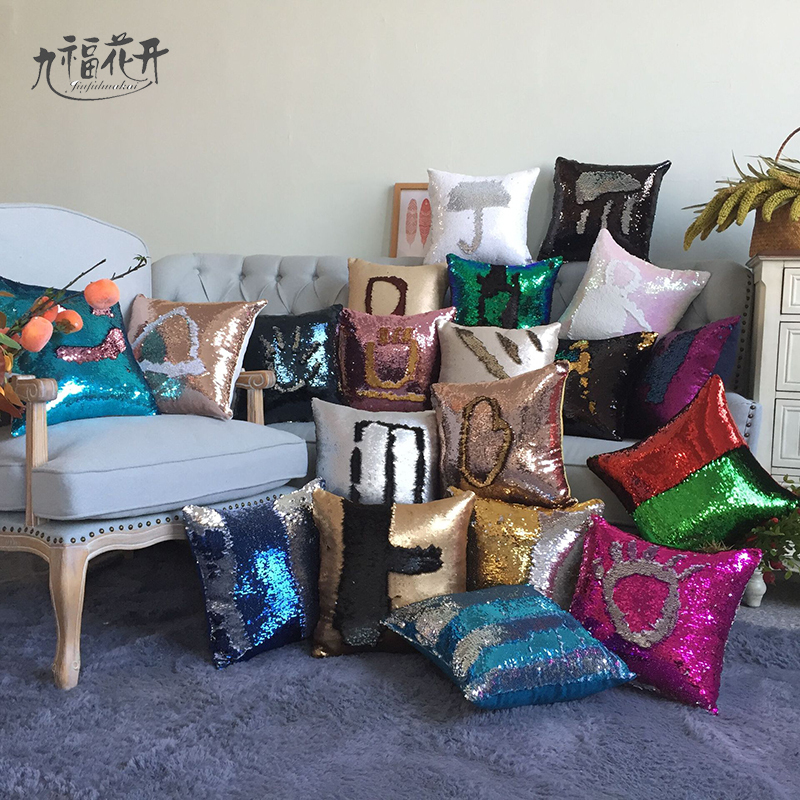 With the product, you can use it as a pillow or cushion, which is perfect for living room, office, school and anywhere you can carry. Note: In order to avoid the fabric breakage and the eyes shedding of the pattern, you had better not wash it by washing machine, we suggest you wash it by hand. To keep the cushion soft, you can often hang out for a while on sunny days.